We will service and maintain your car according to the manufacturer's recommendations and you will receive individual service from a qualified mechanic. You will receive a written maintenance and safety report and we will alert you to any unsafe items which require attention. Large dealerships can make you feel like you are part of a production line. We're different at Specialist Car Centre. You'll get personalised attention and your car will receive top quality service. All work will be done according to the manufacturer's recommendations and only genuine parts will be used. Trust the servicing of your new car to us. Your manufacturer's warranty will remain intact. Alternative transport is available while we are servicing your car for a nominal fee - please ask when you book this service for a price indication. Specialist Car Centre is an Authorised Transport Inspection Station and an RACT authorised repairer. We can help you to register vehicles brought to Tasmania from interstate. To maintain optimum performance and economy for your vehicle, we recommend that carbon deposits are removed from your engine every 50,000 km. Carbon is a by product of combustion which builds up on valves, pistons, injectors, and many other areas in your car's engine. We'll clean your engine and remove these deposits and cost from $140. Call John for the latest competitive price for your car. 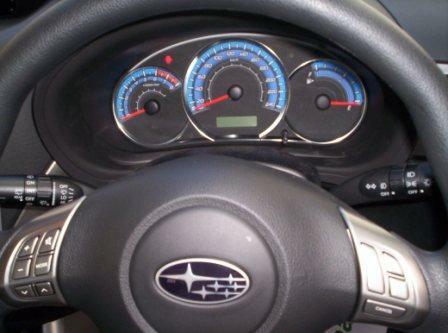 We have Subaru's factory diagnostic tool - Select Monitor 3. 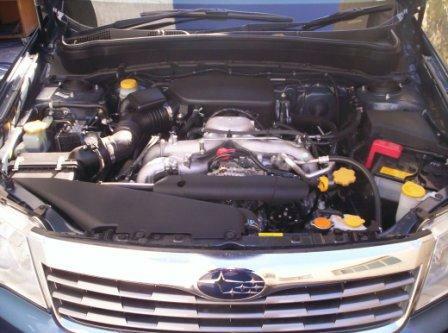 With this tool we are able to lift our diagnostic services further to maintain the newest of Subaru models. With updates online you can be assured we will always have the latest information. Vag Com is a software and interface that replicates the dealer diagnostic tool, we have found it very useful and allows us to accurately service and repair VW and Audi vehicles. Clearing service lights to a full report can be performed with a full print out if required. Just ask Jenny if you would like us to leave a print out for you in the car.